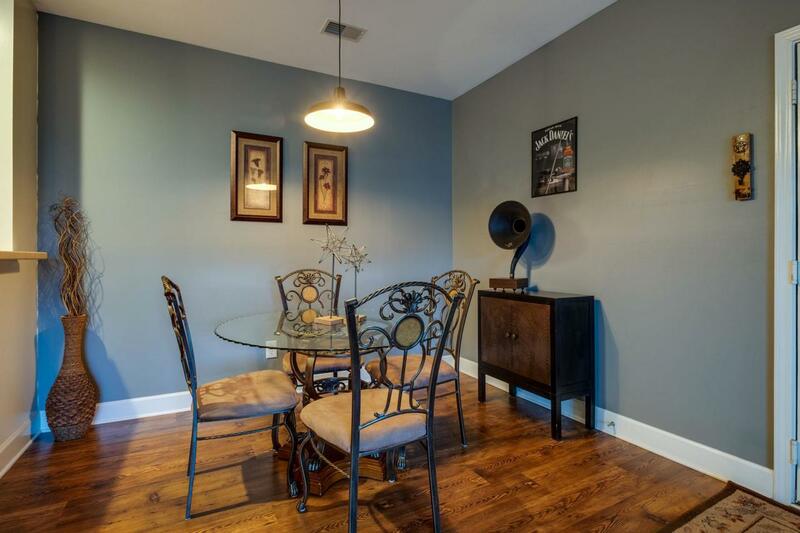 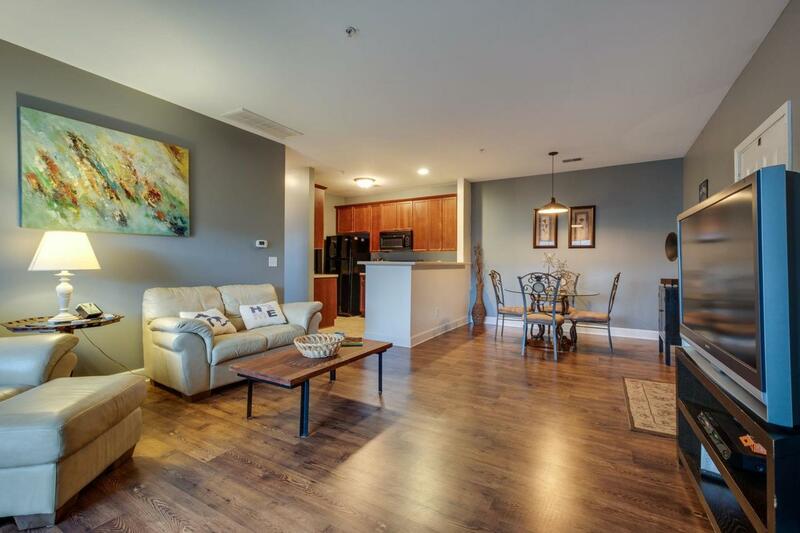 7231 R Althorp Way # 14, Nashville, TN 37211 (MLS #2001064) :: Maples Realty and Auction Co.
Lenox Village is the place to be! 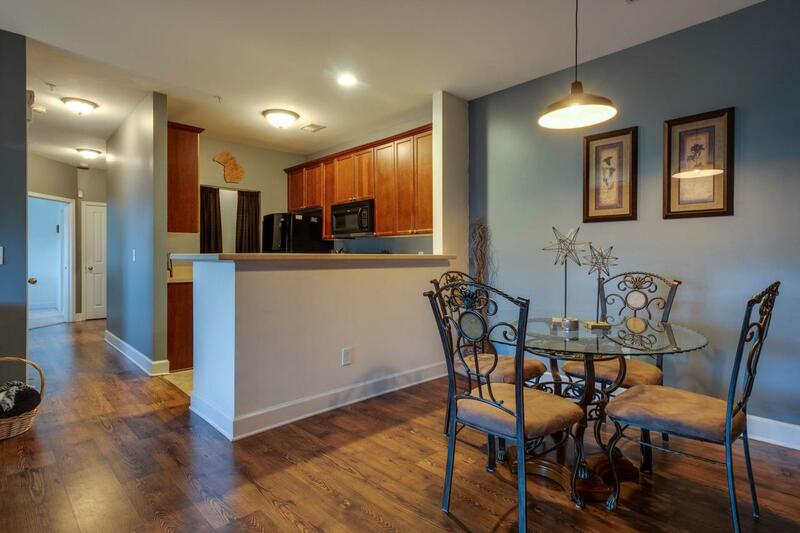 Walk to restaurants, bars, workout facility, dry cleaning, and many other attractions. 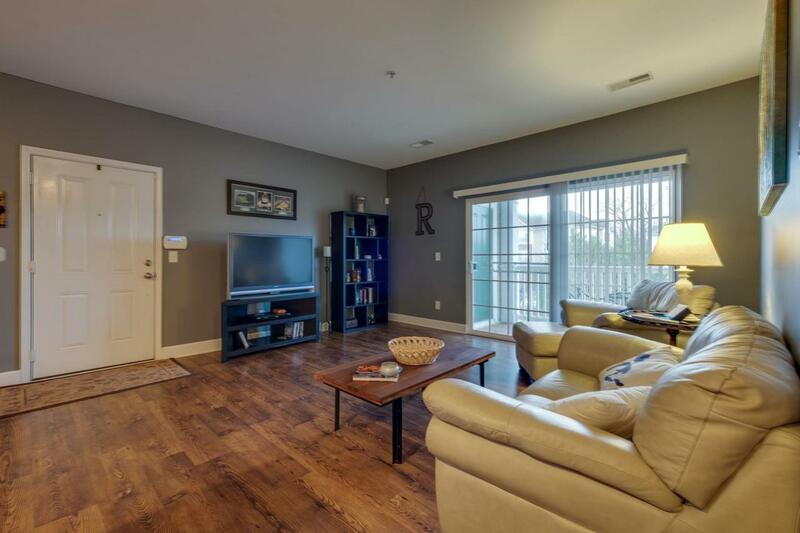 This 3rd floor condo is very private and extremely well taken care of.